For those nights when you’d rather open your favorite food delivery app than your kitchen cabinets, you still want to know the best wines to pair! Make your night on the couch even more cozy with these sommelier wine picks for your favorite takeout orders. 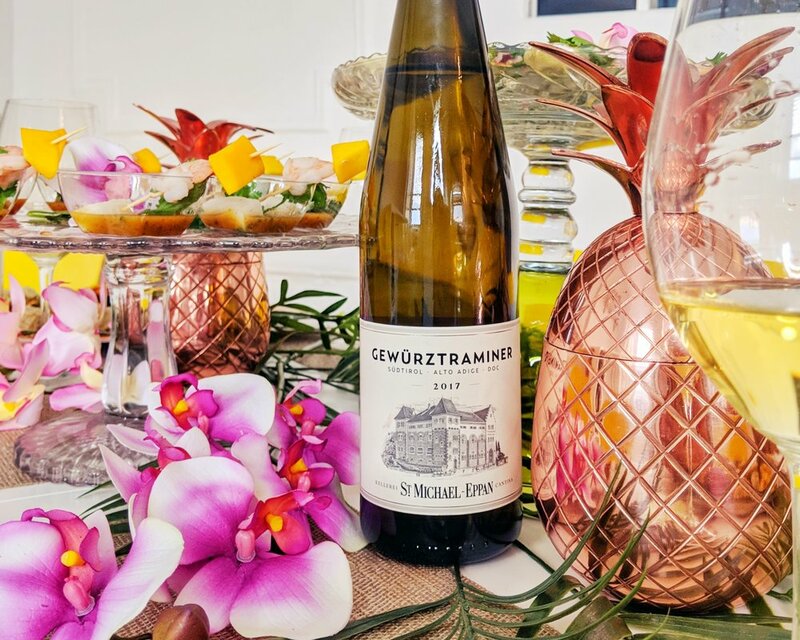 Gewurztraminer (Guh-VURHTS-tra-MEE-ner) is a white wine grape that has a lush, tropical vibe: think lychee, white stone fruit, and pretty rose petal and floral notes. It’s pretty widely grown in cool-climate areas of western Europe- but for spicy food like Thai, I recommend the Italian version from the Sudtirol-Alto-Adige region rather than the French version from Alsace--- because it has a little more luscious plushness, with a bit more residual sugar. Thai cuisine is full of chilis, lemongrass, and ginger- and a little sweetness in the wine helps calm down all those heat fumes and keeps your palate in balance. If you think you don’t like sweet wines--- try them with spicy food and your mind night be blown in a whole other direction of deliciousness! 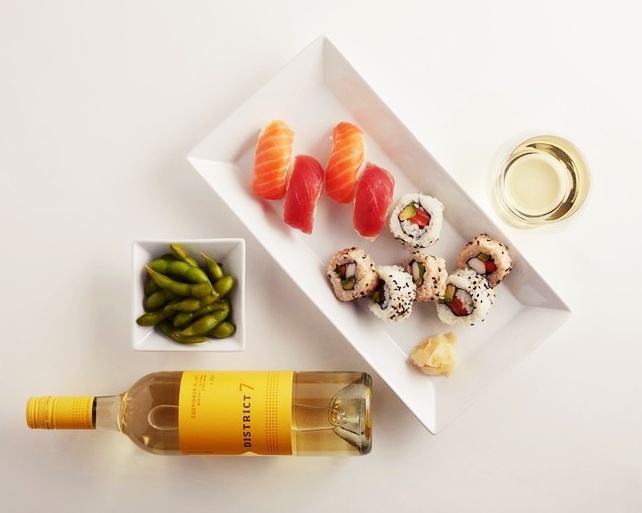 For sushi, I recommend picking up a Sauvignon Blanc from New Zealand: they are delicious and affordable! Indian food can be very difficult to pair with wine. There are so many spices, textures, and flavors going on in the food itself that you want to keep the wine pairing very simple, so as not to compete with the complexity of the dishes. That’s why people often choose beer with spicy Indian curry… but there are no rules against taking the same approach with wine! For pairing with Indian food, I absolutely love Prosecco-- and the best style for this pairing is called ‘extra dry’. It does have a little more sweetness than the ‘Brut’ style which is also very popular: ‘Brut’ has 12 grams of sugar or less per liter, and ‘Extra Dry’ is going to have from 12 to 17 grams (read more about the sparkling wine sweetness scale here)--- but that extra sweetness is going to help balance out the heat in the Indian food, and the bubbles are going to keep everything refreshed across your palate. Another bonus here is the versatility of Prosecco. 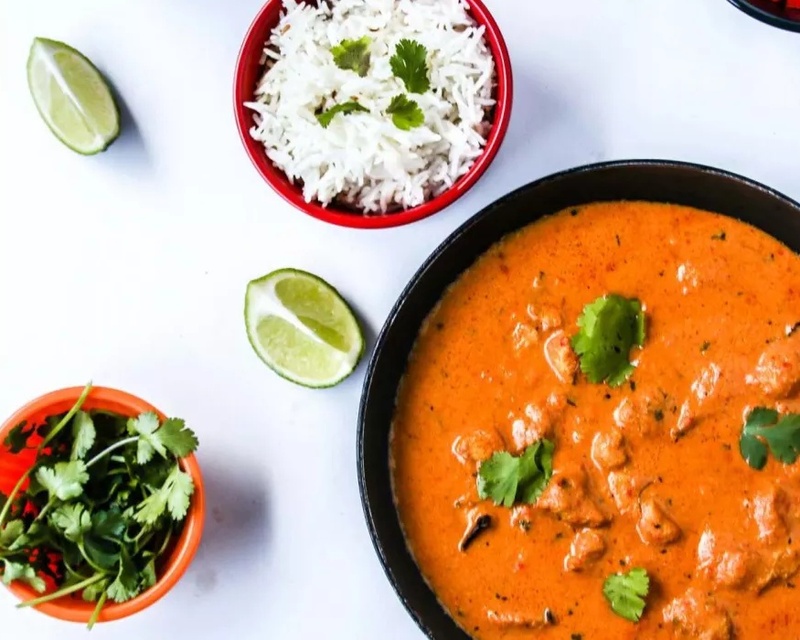 With Indian, you might have a lamb korma next to a tikka masala next to a vegetable curry--- so you're going to need a wine that can go with everything on your table. Prosecco definitely fits the bill! Is there anything better on this planet than a fantastic pizza and an amazing glass of wine? My pizza pick is a wonderful sparkling wine from Central Italy’s Emilia-Romagna region (also home of proscuitto di Parma, and Parmigiano Reggiano cheese)... Lambrusco! Lambrusco is fun, fresh, and fizzy, and it comes in red, white, and rosé versions. I love the red version with pizza: if you like cold & bubbly things with your pizza like beer or soda, this is a great way to have that chilled fizz--- and also satisfy your red wine cravings at the same time. Ok, I’m giving super extra credit here if you’re adventurous enough to try this... but one of the most epic wine pairings I’ve ever had in my life was Chinese food with sweet red vermouth! You may know vermouth as a cocktail component (we can’t have negronis and Manhattans without it! ), but vermouth is actually an aromatized, fortified wine. That means to make it, they take red or white wine and they infuse it with herbs, botanicals, and spices--- then they add a little bit of neutral spirit like a brandy into the wine to take it up to 16 to 18% alcohol. A lot of the flavors you see in Chinese food--- cloves, cinnamon, cardamom, quinine, and ginger--- can be commonly infused into sweet red vermouth, so you're going to get a lot of interesting flavors that will compliment your dish! Try a little bit on the rocks.